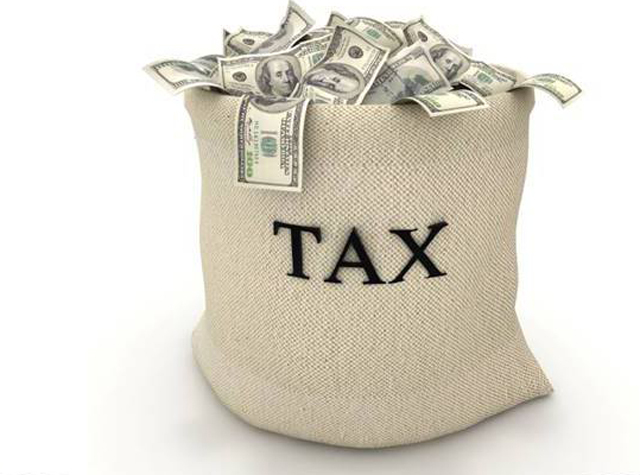 Get caught up and read part one of Jon Anderson’s Property Tax series here. Every Realtor I have asked has completely agreed with this statement, “The more expensive a home, the less accurate DCAD’s valuations are.” The translation here is that the wealthier you are, the more able you are to pay taxes but the less likely you are to be paying your share. And why not cheat? We read almost daily of some large corporation relocating to Ireland to dodge taxes in what’s called a “Double Irish With A Dutch Sandwich” or the likes of Google’s outrageous UK deal to settle a ten-year tax dispute for a measly £130 million based on profits of £7.2 billion. Why not the little guy too? We have become a society where given a choice, too many will take a shortcut when offered. There are three components that abet property tax shortcuts.